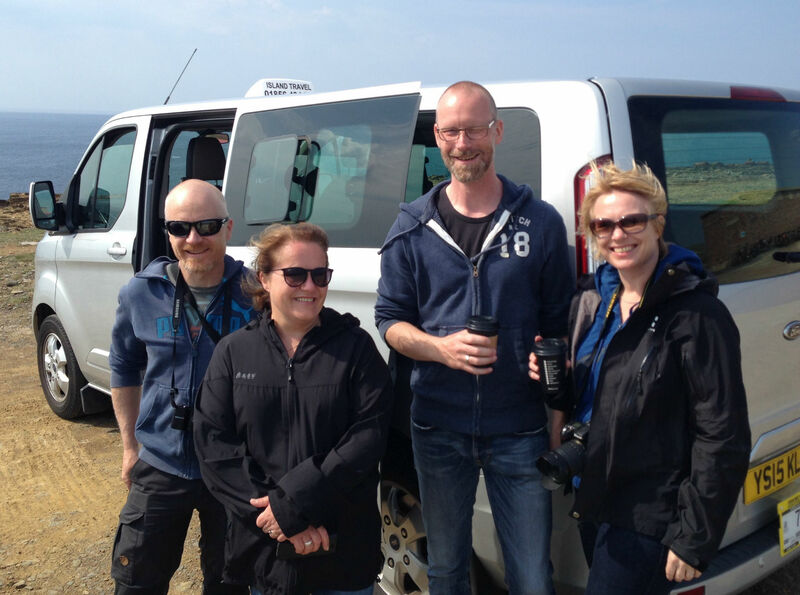 Orkney Taxi Tours in our comfy 8 seater. 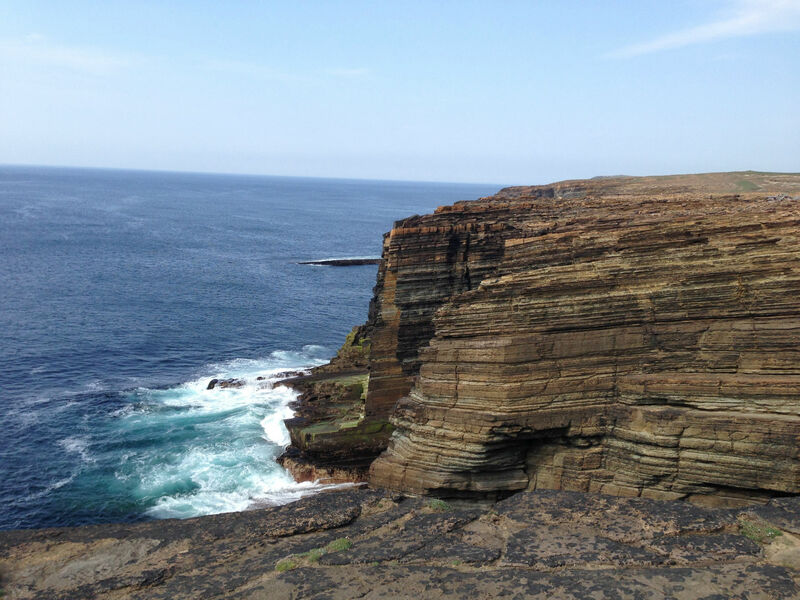 Let us drive you safely on a tour, just for you, exploring the beautiful Orkney mainland. 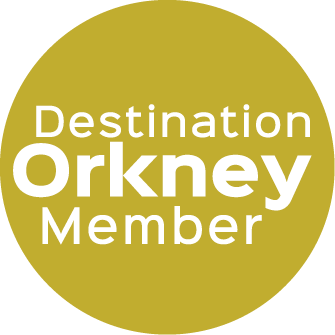 You can visit the main Neolithic sites including Skara Brae, Ring of Brodgar, Stenness Stones and Maeshowe (booking required). To the East we visit the Italian Chapel and Churchill barriers and the Tomb of the Eagles. 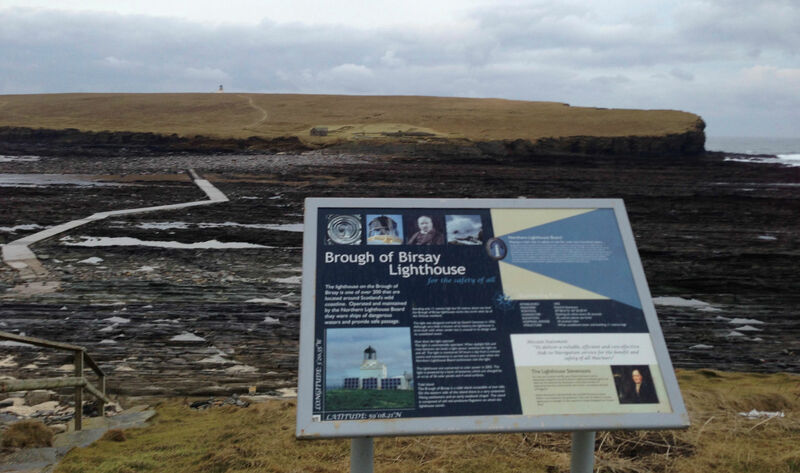 To the West we can also visit the Brough of Birsay, Yesnaby cliffs and the Orkney brewery. As we have a small vehicle we are able also to access smaller sites and hidden gems. Tours are for up to 8 people and are operated in our lovely 8 seat Ford Custom. All seats are forward facing with plenty of legroom and offer great views of the panorama. 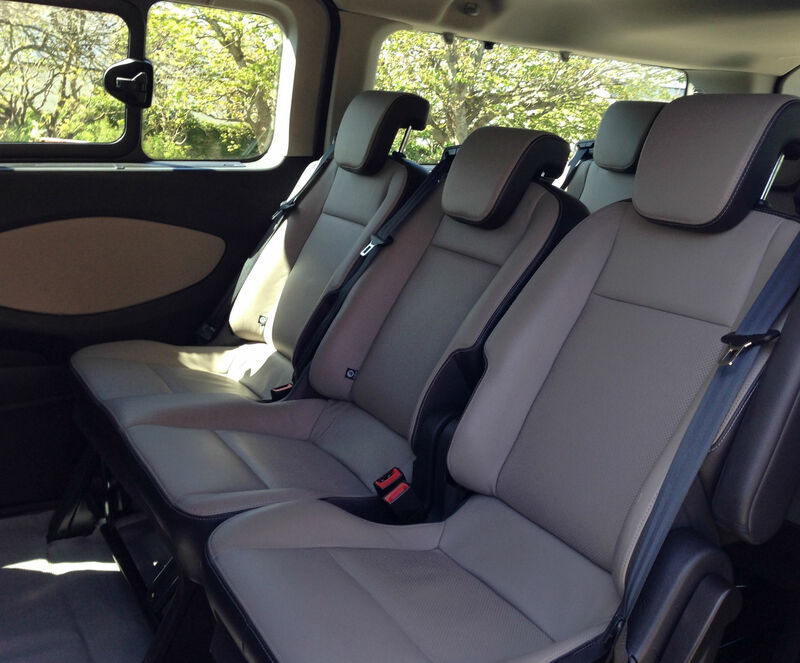 Whether you have two, four, or six people you will tour in our 8 seater. Rates for up to 4 people are £40 an hour. Rates for 5-8 people are £60 an hour. 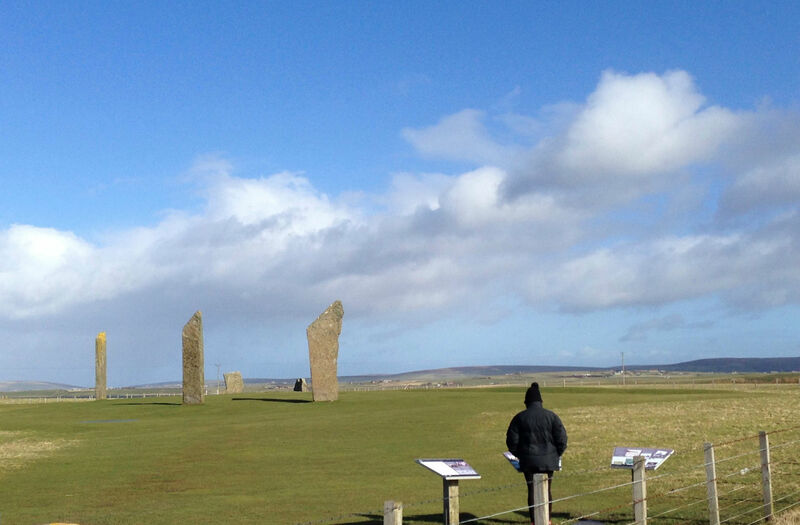 To visit the main Neolithic sites (Stones & Skara Brae excluding Maeshowe) you'll need approx. 3 1/2 hours. We will tell you all we know as an experienced, personable, local driver. 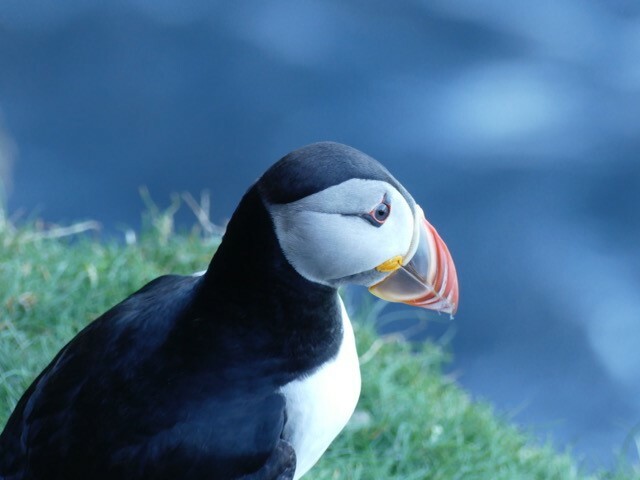 The sites visited will be self-guided and you are welcome to hire a 'step-on' guide at additional cost. We can arrange this for you. Wartime History including Ness Batteryand HMS Tern. With a guide or part guided. Some sites require an entrance fee. We will advise you on booking. 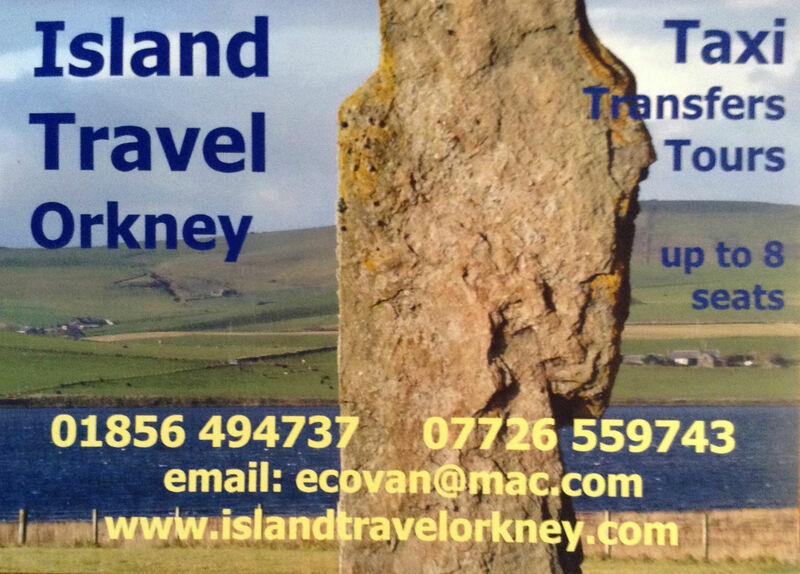 Should you have any queries or need help planning your Orkney trip, please just contact me (Simon) by email or phone. 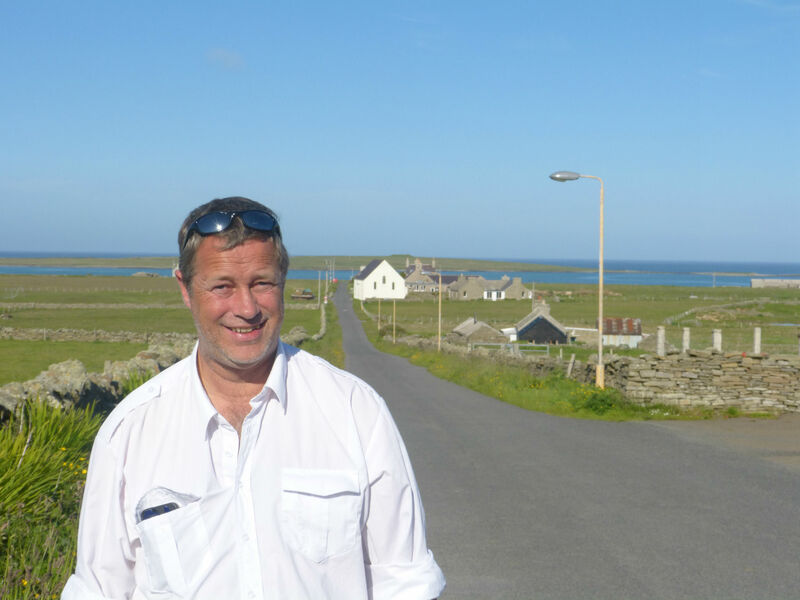 We look forward to welcoming you to Orkney and showing you around.